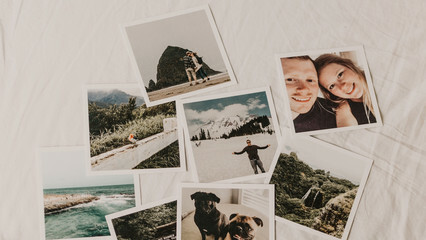 User-Generated Content (UGC) is a powerful marketing tool; not only does it raise brand awareness, but it also engages customers and drives sales too. 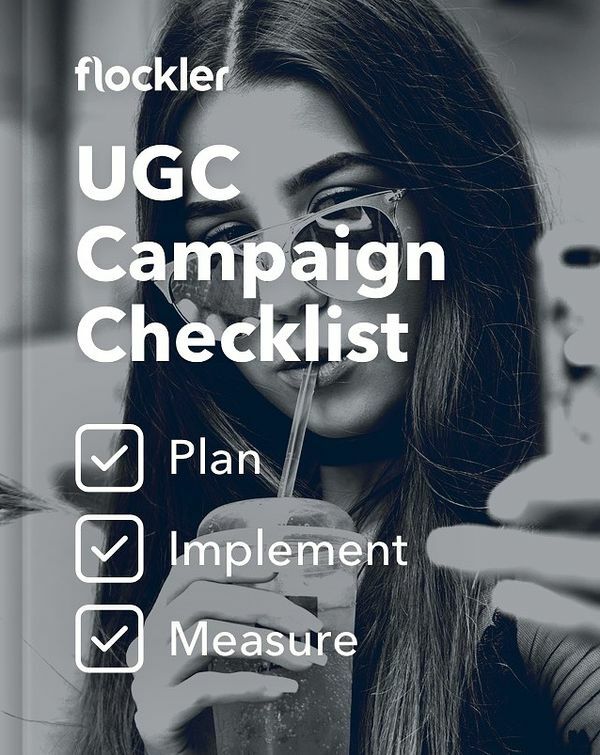 In fact, according to recent research from Business Insider, shoppers who interact with UGC are 97% more likely to convert with a retailer than customers who do not. 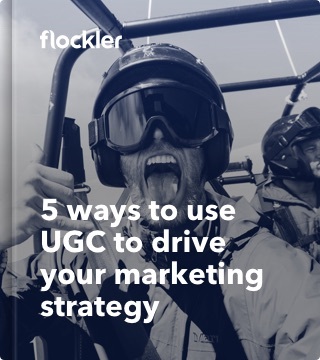 So, here we’ve taken a look at five examples of brands and businesses that are successfully using UGC to sell their products and services. 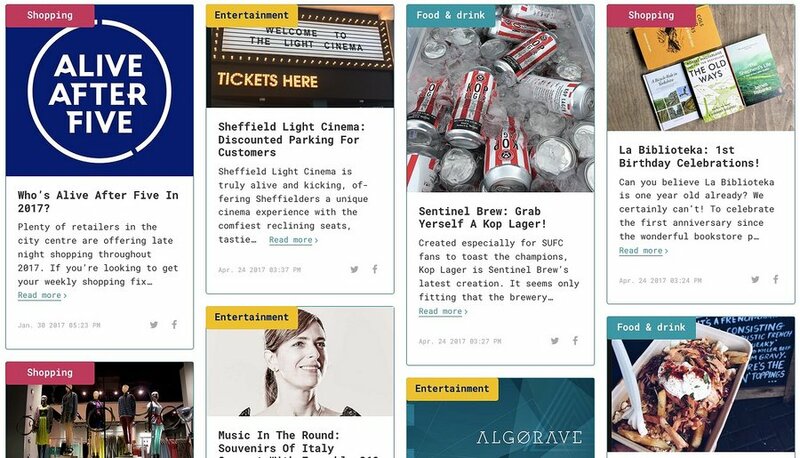 SheffieldBID, an organisation supporting the growth of businesses in Sheffield, has created a content hub to promote what's on after 5 pm in Sheffield city centre. Using the hashtag #SheffAfter5, it is encouraging residents and shop/café/bar owners of Sheffield to share what they’re up to on social once the traditional 9 to 5 working day is done. It is using content created by users from Facebook, Instagram and Twitter and republishing it on the newly-created social hub to promote what’s happening after dark in the South Yorkshire city. Cheltenham Ladies College has created a news hub to promote the events and activities happening at the all-girls college. It is bringing content from its social channels and publishing it into a central social hub to update students and parents alike about the latest news and goings-on on campus. The hub is also being used by the college to attract future students. The editorial team is running the site as a live prospectus and is collating and curating the most interesting content created by students, teachers and College stakeholders. Coca-Cola has been experimenting with UGC for some time. Back in 2011 its ‘Share a Coke’ campaign, which originated in Australia, relied heavily on fans uploading and sharing images of themselves with their personalised ‘named’ bottles of Coke. This was a huge marketing win the for the drinks giant, who attributed a 2% increase in revenue that same year. More recently Coke has set up a competition that asked customers to create a short video of themselves talking about why they enjoyed drinking Coke, for a $12,000 prize. The IMC Director of Coke has reportedly said that the competition attracted six million online mentions, and has generated new marketing ideas from its target audience. 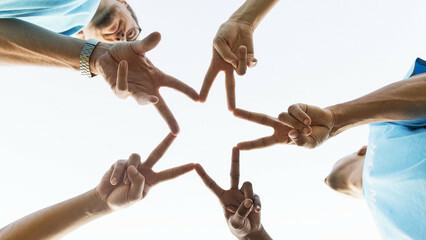 Coke used another UGC campaign last year when it teamed up with Shazam to create the ‘Share a Coke and a Song’ contest. Limited edition drinks cans and bottles were sold with lyrics printed on their labels along with a Shazam logo that had image recognition technology threaded into it. Purchasers of the drinks could scan the logo with the Shazam app on their smartphone; this took them to a place in the app where they could then record themselves creating a lip-synced video, that they could share on social, using the #ShareaCoke hashtag. The Brazilian department store C&A created an omnichannel approach to bridge its online and off-line sales and marketing strategy, in the hope of creating a seamless buying journey for its customers. 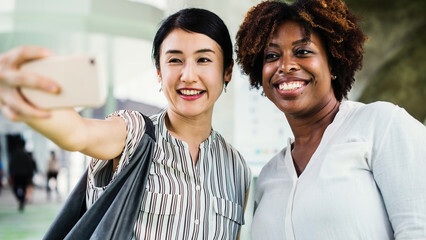 Like in many countries, where 82% of all shoppers check their phones while in store before making a purchase (according to research by Bazaarvoice), C&A noticed its shoppers were using their mobiles as part of their in-store research/buying process. 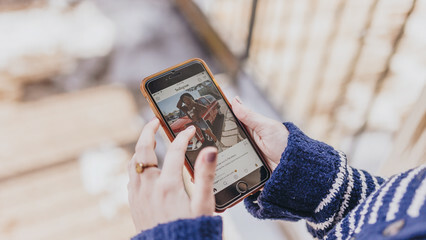 To accommodate this trend, it created a dedicated Facebook page showing images of a selection of garments that online customers were able to ‘Like’ and rate. Meanwhile in-store, the same garments that were shown on the Facebook page were given special interactive hooks, which displayed the number of votes/likes each item had, in real time, giving the in-store shoppers a clear indication of each item’s popularity. This resulted in the C&A store gaining more than one-thousand new fans every hour. Some of the collection featured on Facebook sold out in a day, and more than 1,700 blog posts were written about this initiative. TaylorMade Golf is a company with a mission: it has set its sights on creating the best performing golf products in the world. To promote its products, it has created a content hub that brings together all the latest golf news, product updates and videos. 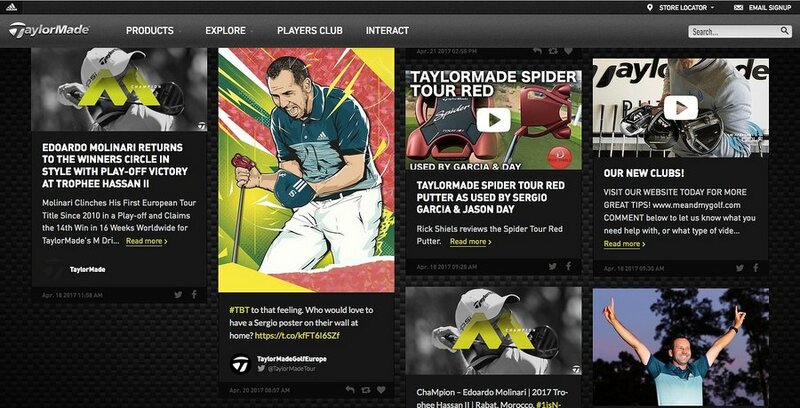 TaylorMade's editorial team brings together a mix of long-form articles and social content from users such as Tweets, Instagram images and YouTube videos from the fans as well as the players it sponsors too into a central hub. According to its marketing team, the newly-created hub has increased the time users spend on TaylorMade's e-commerce site and has driven traffic to both its newsletter sign up and product pages too. Flockler creates social hubs for some of the largest brands and businesses in the world. For more details on how you can take advantage of this technology sign up for a free trial.